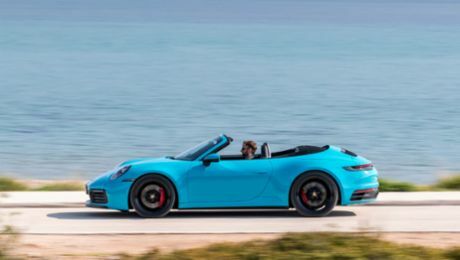 Porsche AG is expanding its warranty offer across Europe: Until now, pre-owned cars could be insured under the Porsche Approved Programme provided that they were ten years old or less. From May 1, 2017, this programme will be available for vehicles that are up to 15 years old. This offer allows the sports car manufacturer to provide its pre-owned car customers with security that is comparable with that of a new car's warranty. “Taking this step emphasises our trust in the quality of our vehicles and lets us once again set the standard”, says Barbara Vollert, Vice President Sales Network Management and Development at Porsche AG. 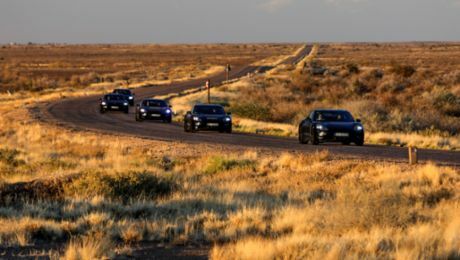 Initially, the extended Porsche Approved offer will apply to Germany, the United Kingdom, Switzerland, France, Italy, Spain, Portugal, Austria, the Netherlands, Denmark, Norway, Finland, Poland, Greece, Malta, Slovenia, Luxembourg and Bulgaria. Porsche Approved was launched globally in 2002 and is available in more than 90 markets. The warranty is redeemable around the world and covers all of the vehicle’s components. Labour and materials costs are also covered, in case any repairs are required. During the warranty period, there is neither an excess in the event of any damage, nor is there a mileage limit. 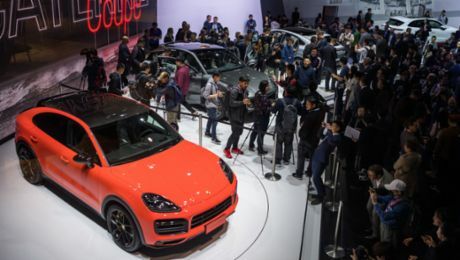 “This makes Porsche Approved unique in the automotive industry”, explains Vollert. Every pre-owned Porsche car with the "Porsche Approved" seal has been inspected in compliance with the comprehensive 111-point checklist. To maintain the standard expected of the brand, only genuine parts are used if any repair or improvement works are required. With a proven vehicle history, the Porsche Approved Warranty and Porsche Assistance (mobility guarantee), the pre-owned cars with the seal of approval offer the highest level of quality and security. The minimum warranty period is twelve months. Requirements: The Porsche vehicle is no more than 14 years old and has a mileage of less than 200,000 kilometres. For vehicles that are less than 13 years old, an optional warranty period of 24 months is available.